Bronchitis is inflammation of the bronchial tubes, which carry air into and out of the lungs. Bronchitis can develop as a result of a cold or other upper respiratory infection, from smoking or chronic exposure to airborne irritants. There are two types of bronchitis: acute and chronic. Acute bronchitis is the most common. Chronic bronchitis (often due to smoking) is harder to get rid of. Before you head for the pharmacy, there are some home remedies for bronchitis you can try to ease the cough. There are some helpful things you can find in your kitchen and cabinet. 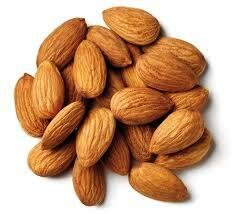 Almonds are known for their healing properties. Raw, fresh almonds are best. Or, roast your own with a little honey and cinnamon for 10-25 minutes at 325 degrees Fahrenheit. Lemons are anti-bacterial; they cut the mucus and provide Vitamin C. Squeeze them into black or green tea; boil wedges in a pot of water and sip at it all day long; and gargle with a teaspoon of lemon juice to a cup of warm water to loosen phlegm. 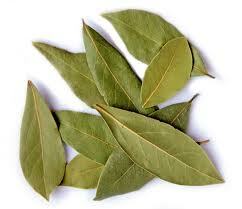 Bay leaves are expectorants. Tear a fresh or dried bay leaf in half, steep in a cup of boiling water. Add lemon and honey to add flavor and healing power. 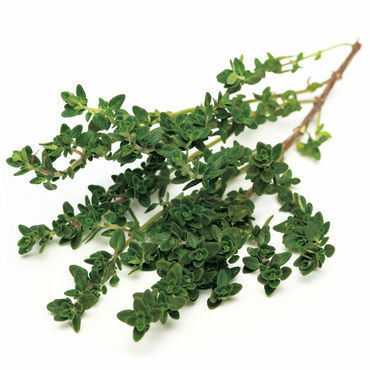 Thyme is an antibacterial; it helps rid the body of mucus, and is used as a lung tonic. Add ¼ to ½ teaspoon to boiling water and steep; sweeten with honey. 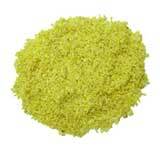 Savory is a peppery herb that expels mucus. 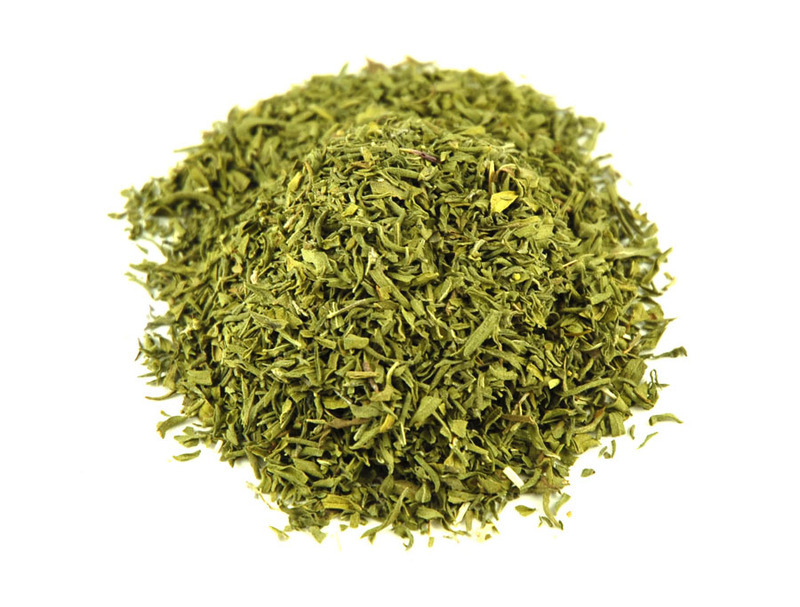 This is a very strong herb so only use it as a tea once a day - ½ teaspoon to 1 cup of boiling water. Spices such as mustard can be used in a very old-fashioned but effective way. Make a plaster with 1 tablespoon of dry mustard and 4 tablespoons of flour; add just enough very warm water to make a paste. Oil your chest with olive oil; spread the paste on a kitchen cloth; cover with another cloth; and apply to your chest. Keep it there until it’s cool. 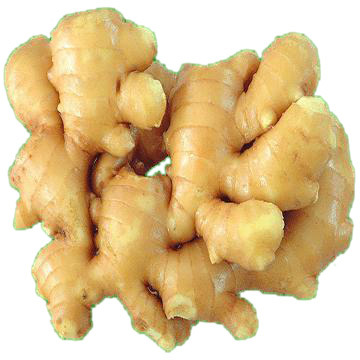 Ginger is a strong expectorant, anti-inflammatory and immune-booster. Make ginger tea with ½ teaspoon of ginger with a pinch of cinnamon and cloves in 1 cup of boiling water. 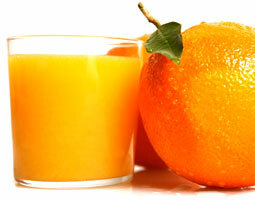 Orange juice expels mucus and provides Vitamin C. Choose fresh, real orange juice (not the kind with added sugar). Turmeric is an anti-inflammatory. 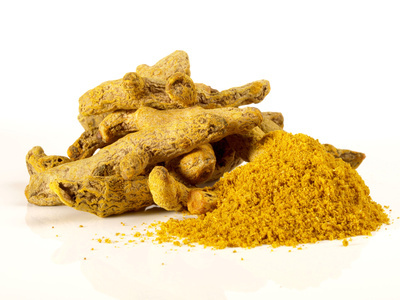 Add a teaspoon of turmeric to 1 cup of hot water; take 2-3 tablespoons on an empty stomach. 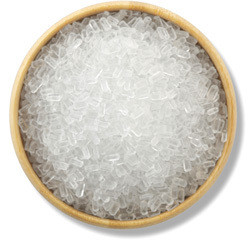 Take a hot bath with Epsom salts to relax the body and clear breathing passages. 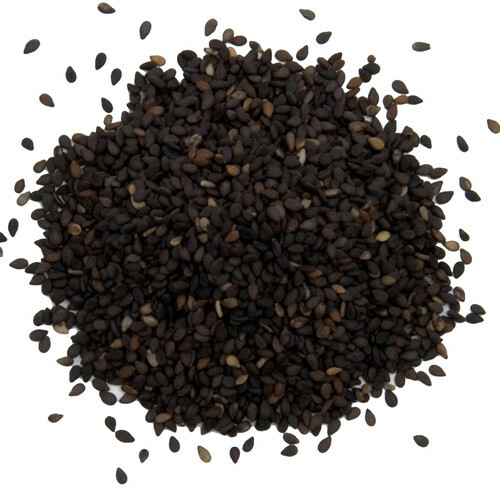 Add half a teaspoon of sesame seeds to water or honey for relief from chest pain associated with bronchitis. Slice onions, cover them with honey, allow the mixture to sit overnight and remove the onions. 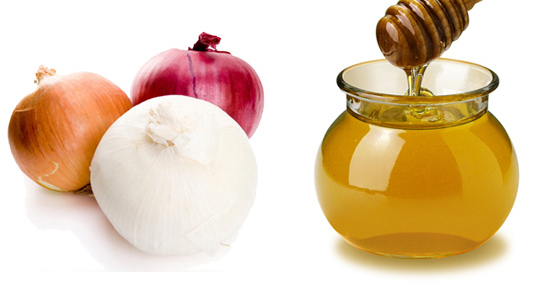 Soothe your cough with the onion-infused honey (actually quite delicious!). 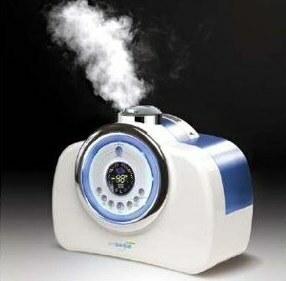 A humidifier can add moisture to the air. And take extra care in cleaning the humidifier to avoid complications from mold and bacteria. Taking a steamy shower several times a day helps expel sputum. Alternatively, take a hot bath and add a few drops of eucalyptus or peppermint oil to open the breathing passages. A tabletop version is a facial steam: pour boiling water into a bowl, bend your head over the bowl, cover your head with a towel and deeply inhale the steam. Avoid sugary drinks which lower your immune response. 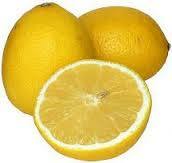 Choose water, tea, soup, or hot water with lemon. Drink extra fluids when you’re sick to help loosen and expel sputum. This ancient remedy works as an anti-inflammatory and by cutting through mucus. Use one teaspoon in a glass of warm water. Gargle as often as you like (spit the salt water out when you’re done). You’re vulnerable! Illness leaves your body weak and at risk of infection. Avoid sick people, crowds, air travel, smokers, etc. and wash your hands often. You may feel better and think you “only have a cough” but rest gives your body a chance to get rid of all invading pathogens. Avoiding certain things that can trigger your symptoms is also one of the home remedies for bronchitis. Do not smoke and avoid alcohol and caffeine. Smoking makes your bronchitis worse. Alcohol and caffeine can dehydrate you. Avoid milk products: milk promotes mucus production! If coughing makes you sore (especially the muscles in the chest and abdomen), take anti-inflammatory and pain-relieving over-the-counter medicines. If coughing is interfering with sleep and normal functioning, take an over-the-counter expectorant such as guaifenesin which will make you cough more productively. If you can’t take another moment of hacking, use a cough suppressant like dextromethorphan. 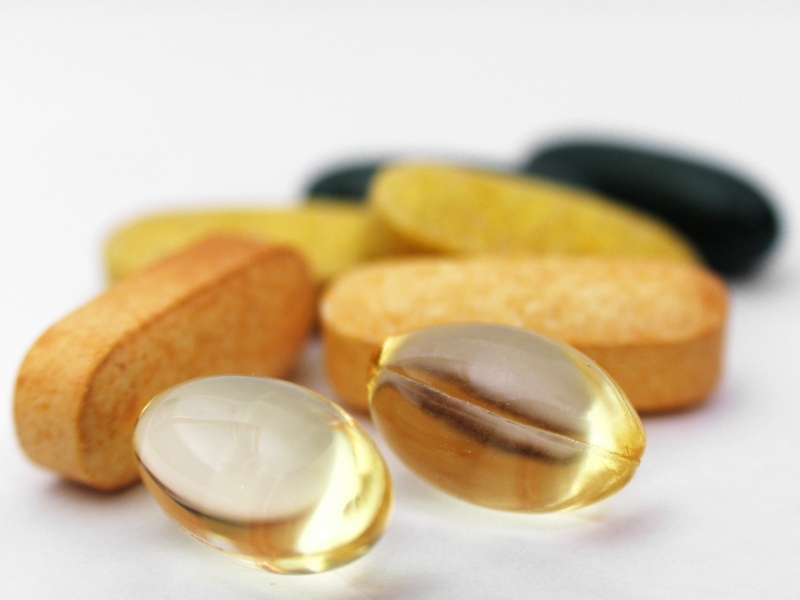 Avoid combination remedies which may have unwanted side effects. 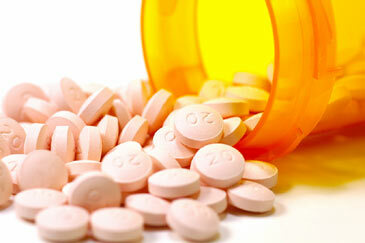 Before using, consult a doctor or pharmacist to ensure proper dosage and ensure safety. If you develop a fever, shortness of breath, prolonged coughing spells or bronchitis that lasts more than a month, ear pain, sinus pain or blood in the sputum, see your doctor! These are signs of infection, and antibiotic treatment may be necessary. Sometimes, despite the home remedies for bronchitis can keep your symptoms at bay, a visit to your doctor is necessary: remember to watch for signs of complications, and visit your doctor if you aren’t improving.